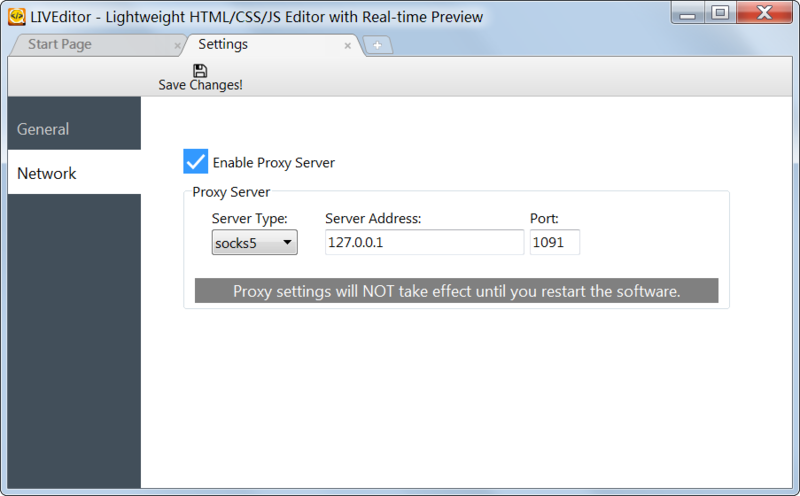 Sometimes we access the web via proxy servers, so it makes sense for LIVEditor (the web page editor) to support proxy. There will be 3 kinds of proxy you can set – socks5, socks4 and http. Posted in Code Editor for html/css.